The SRC is proud to introduce Waves, a free software application for viewing earthquake waveforms. 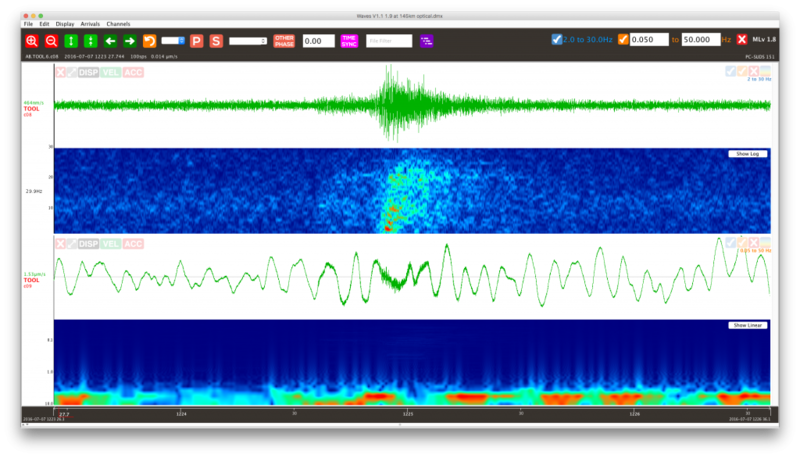 Waves is the result of over 15 years of development and refinement of our seismogram viewer, which we believe is by far the easiest to use earthquake waveform analysis software package available today. 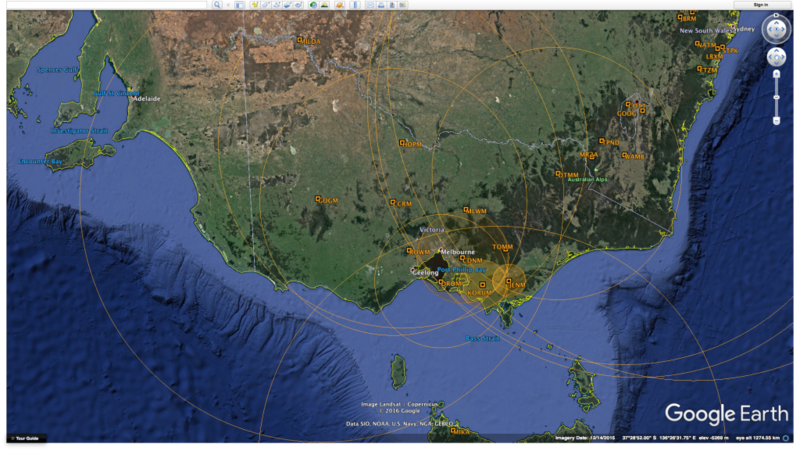 With Waves you can view seismic data files recorded in MiniSEED, PC-SUDS, and other file formats. You can convert data between ground motion units (Acceleration, Velocity, and Displacement), view frequency spectra and spectrograms, run vector sums to calculate PGA (peak ground acceleration), PGV and PGD, pick wave arrival times, estimate magnitudes and epicentre locations, and much more. Click through to the download page to learn more and grab yourself a copy.